If you want to drink on the go, Hydro Flask has you covered. 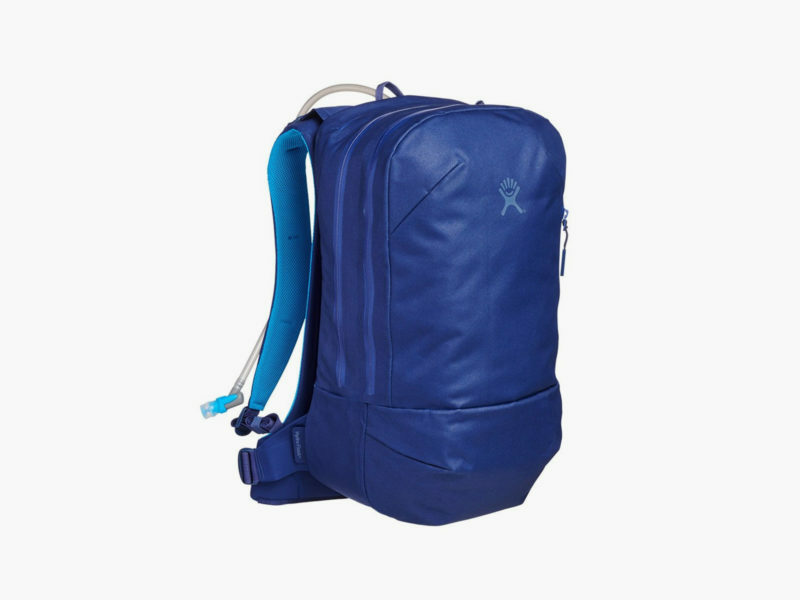 With its insulated Cold Flow System, the Hydration Pack keeps the contents of your pack cool — carrying everything from coffee thermoses to beer growlers, this holds true regardless of your personal beverage choice; it also has 3-liters of bladder for when you need to stay hydrated on the move, for those long hikes or wilderness rides. 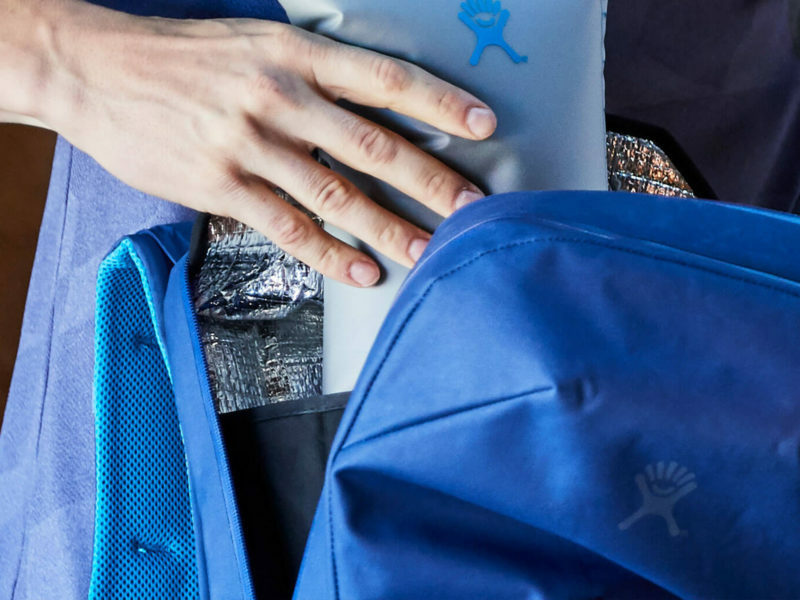 Part of the Hydro Flask Journey Series, the Hydration Pack features the comfortable functionality of a backpack and employs reflective-lined neoprene sleeves and lightweight insulation to protect internal liquids from the heat of your body and the blazing sun. 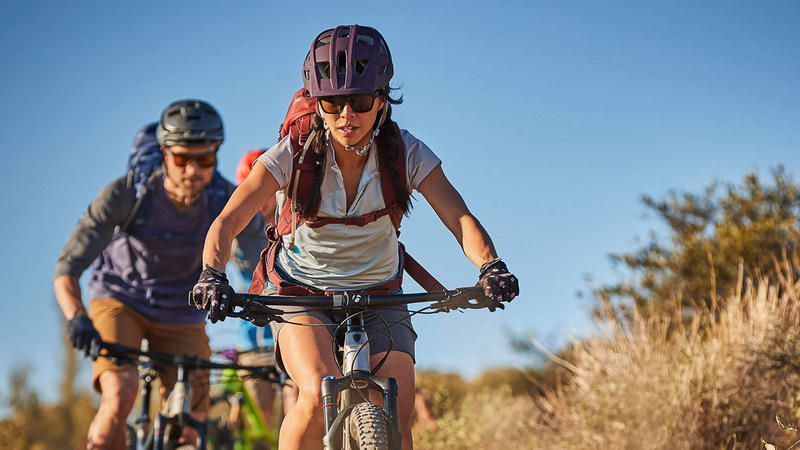 It can keep your contents cool for more than 4 hours into that backcountry excursion. 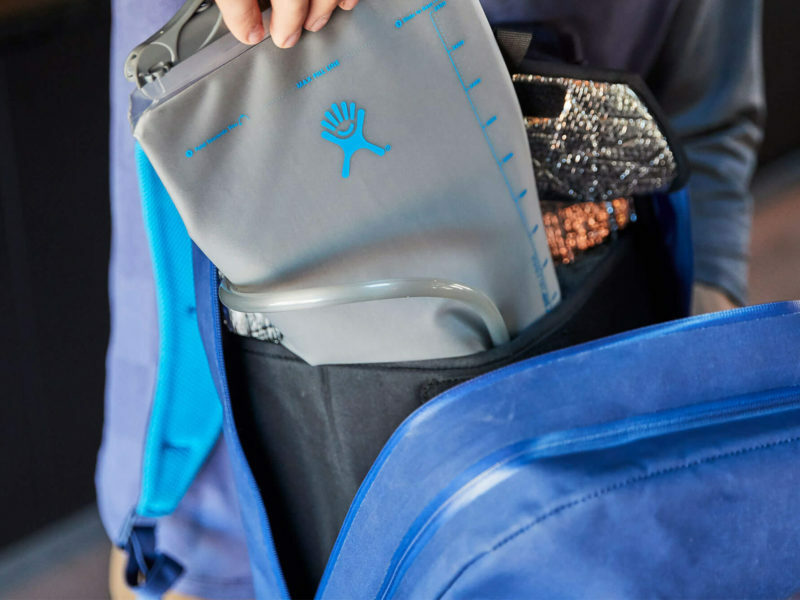 The Hydro Flask Hydration Pack is available in 10-liter and 20-liter sizes, and each size comes in three different colorways.